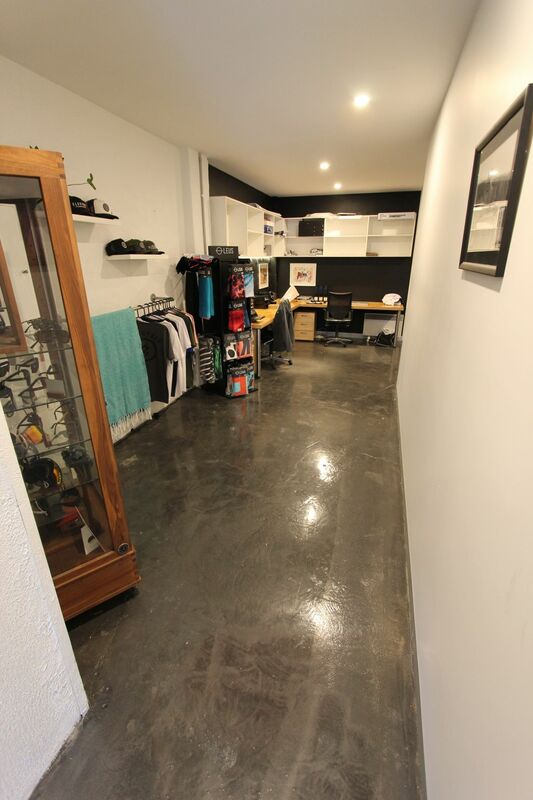 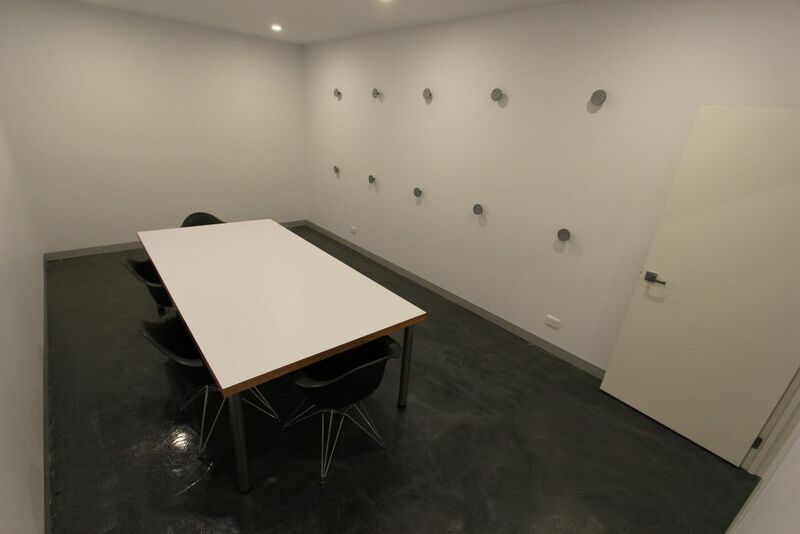 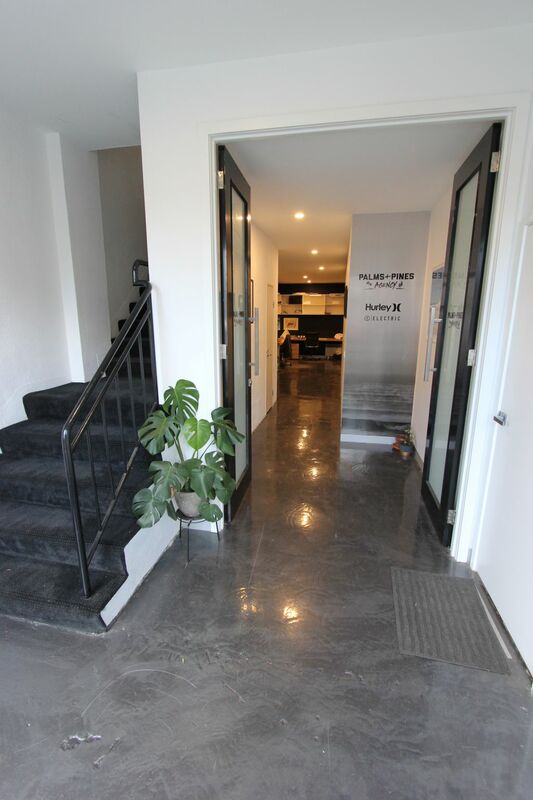 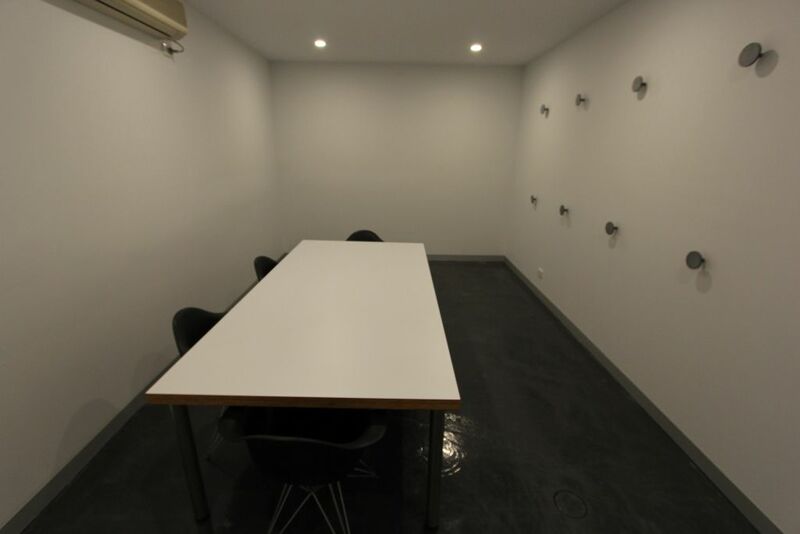 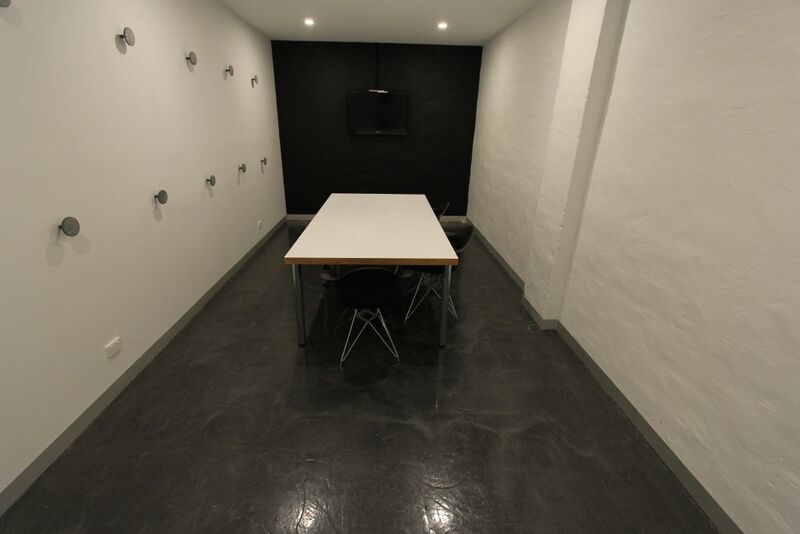 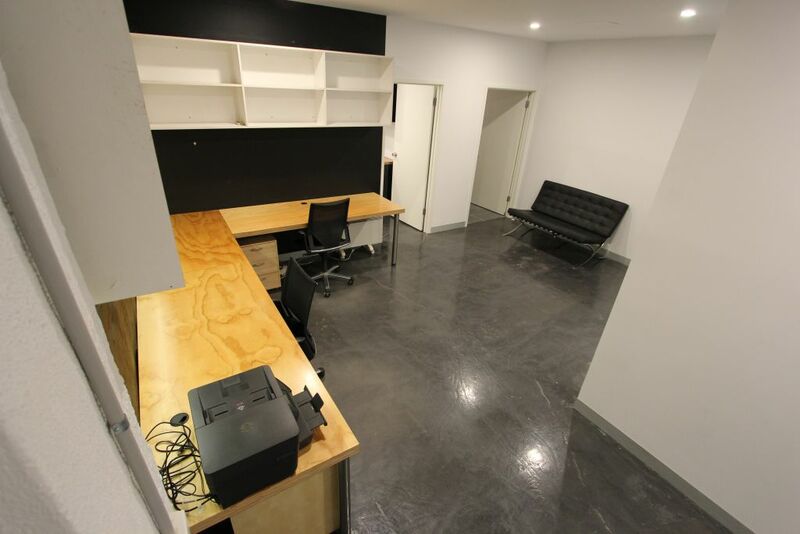 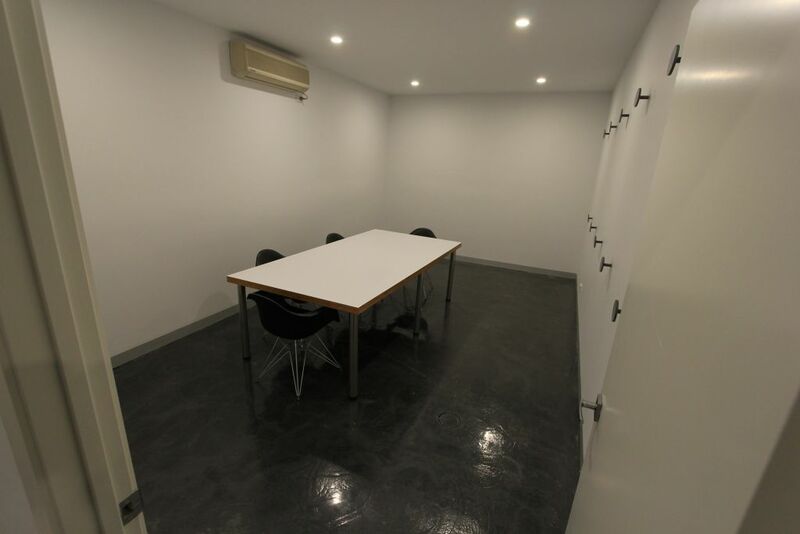 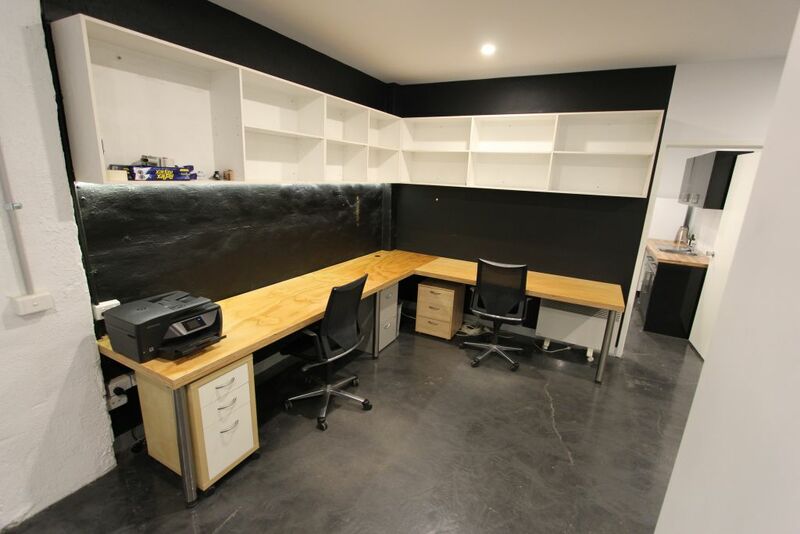 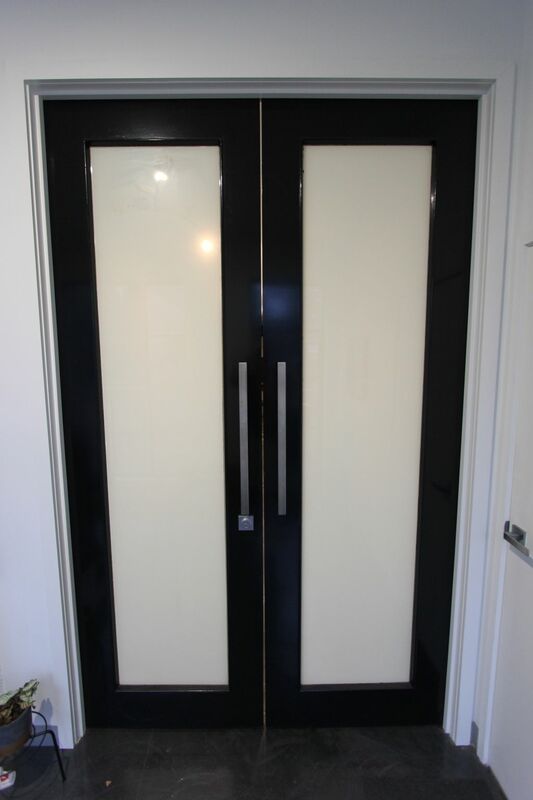 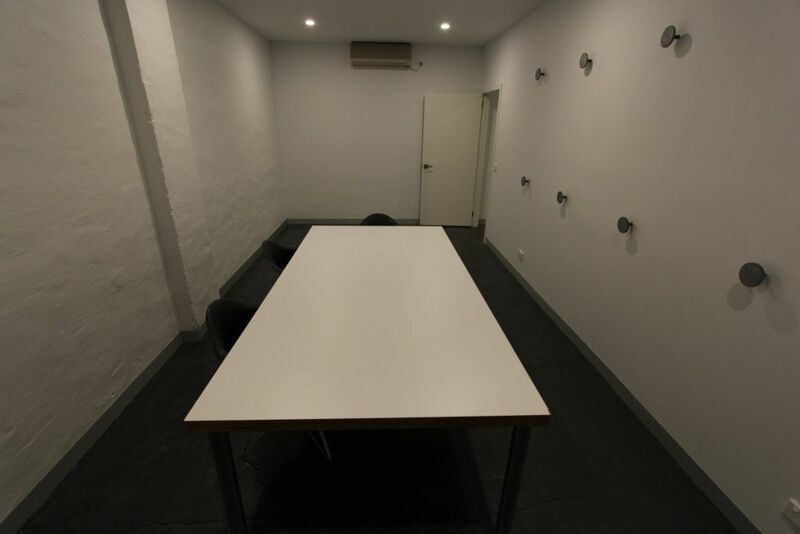 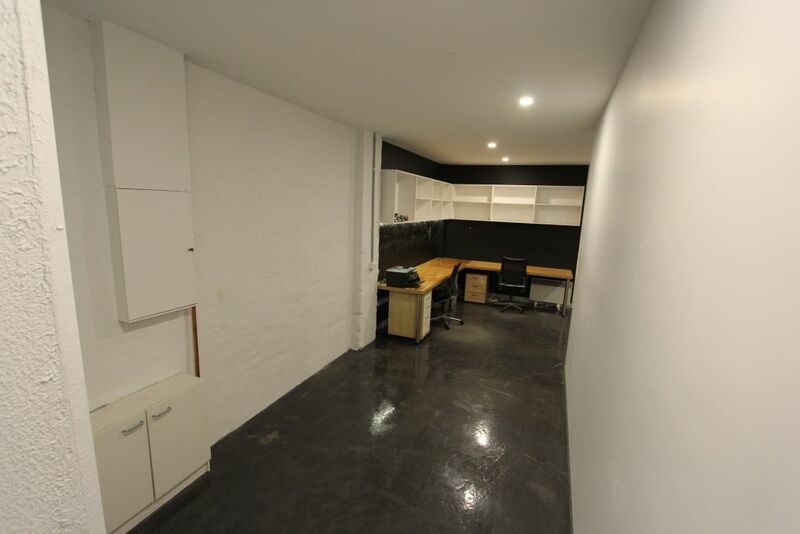 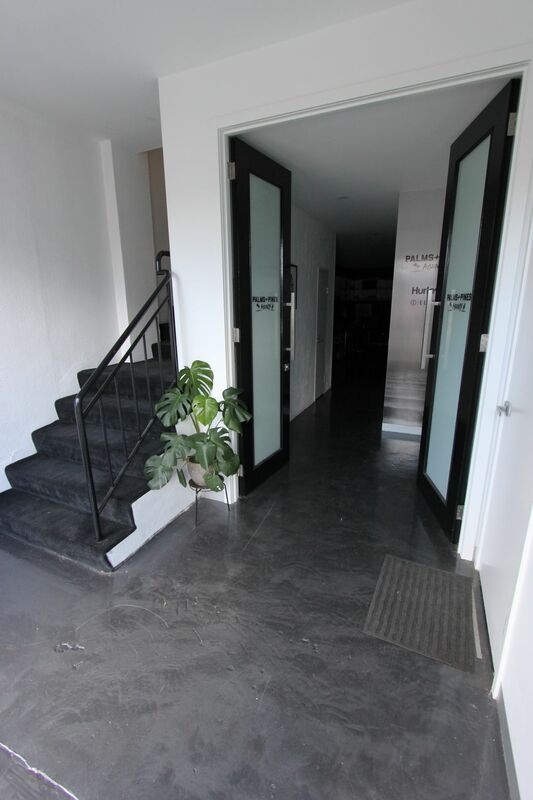 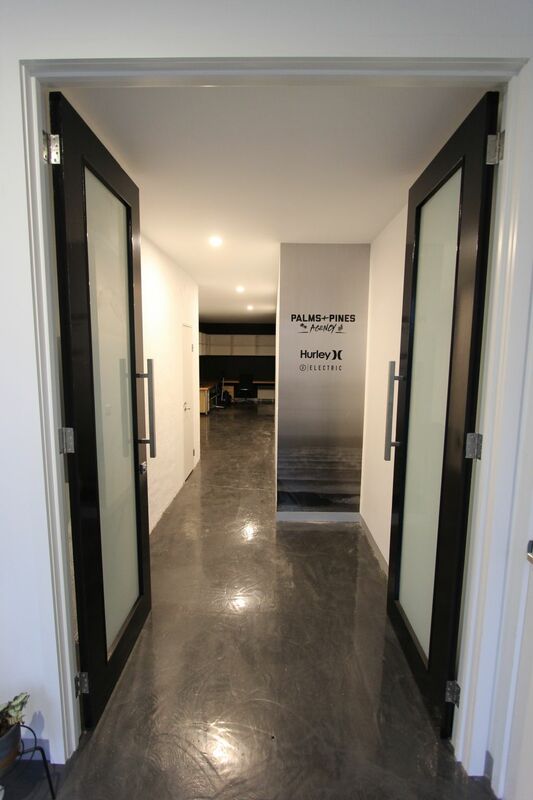 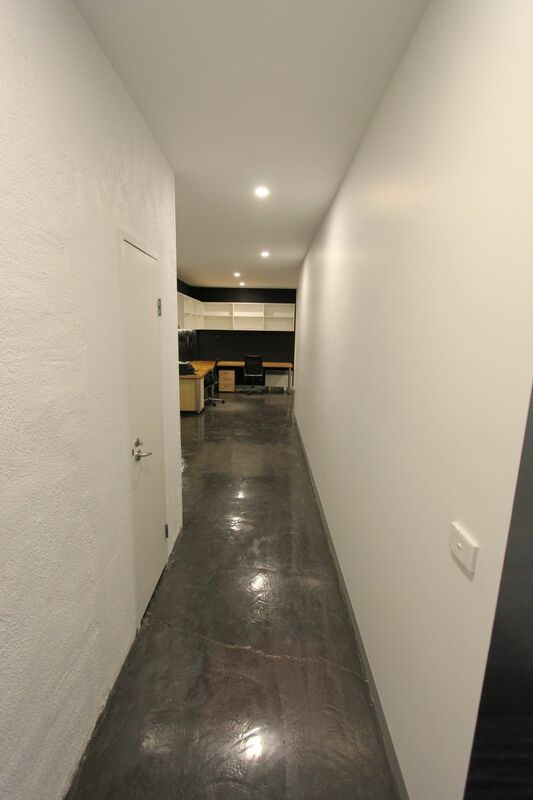 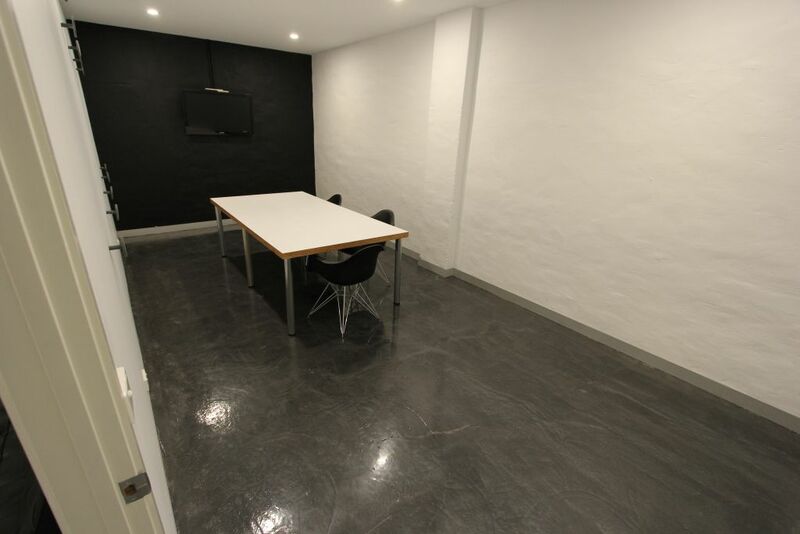 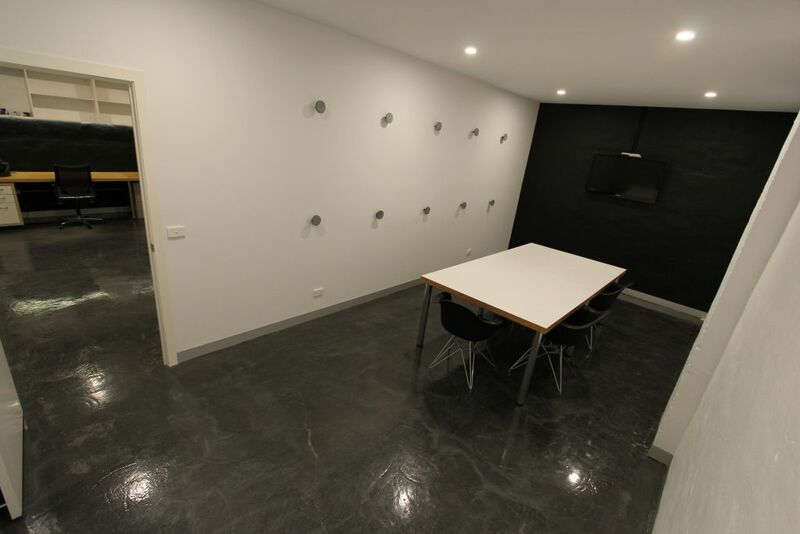 Available for lease is a funky showroom and office space right in South Melbourne. 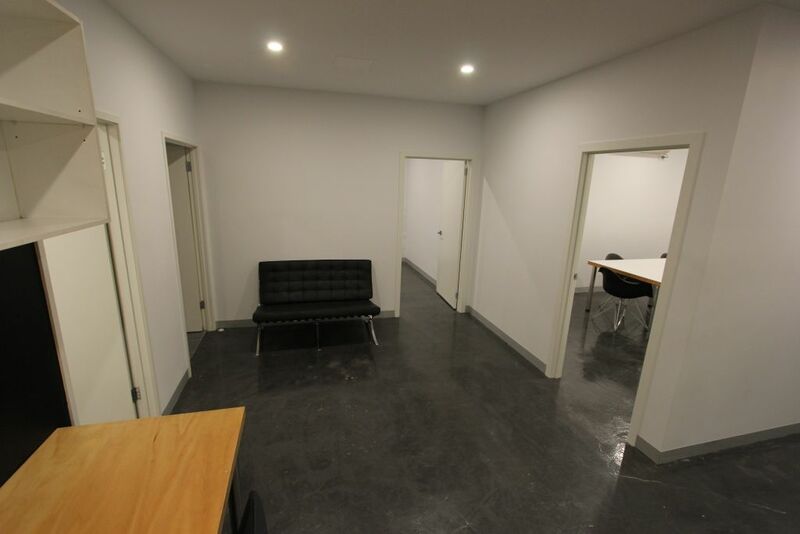 Recently fit-out for a fashion sales agency, this unique space is now vacant. 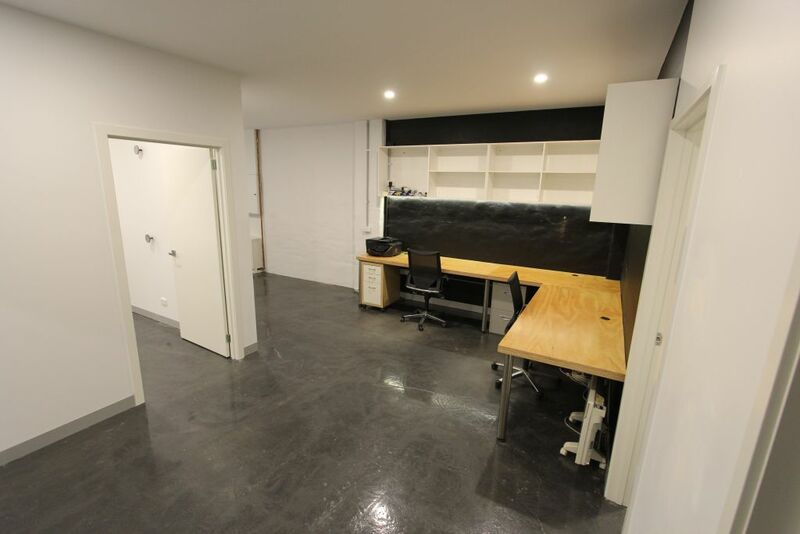 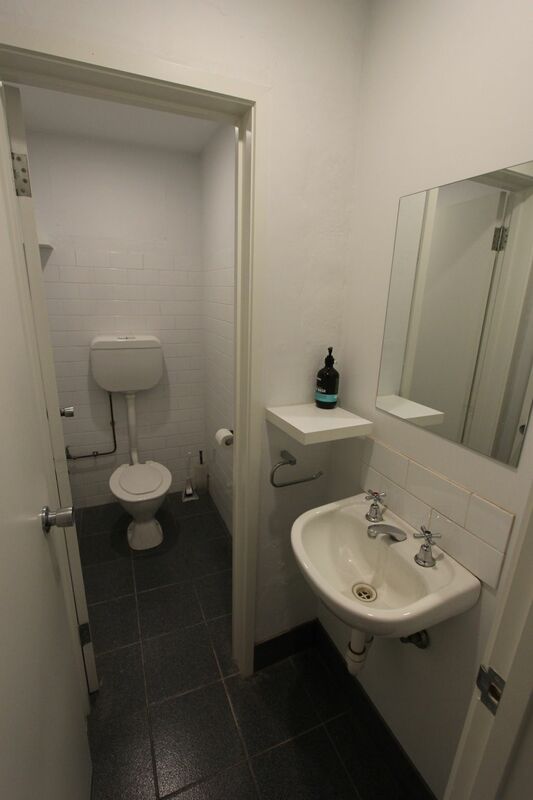 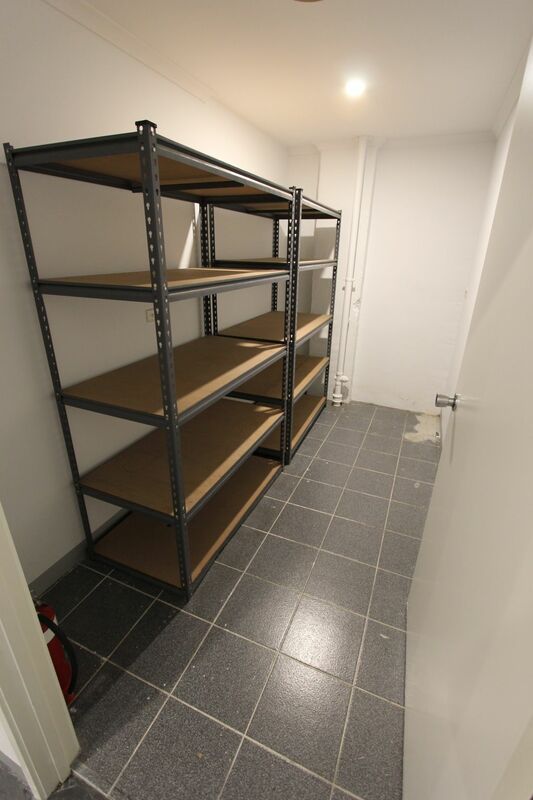 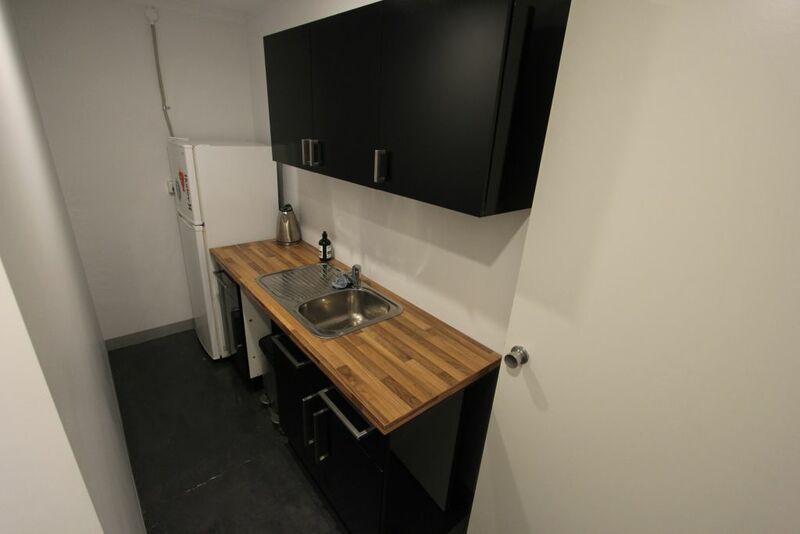 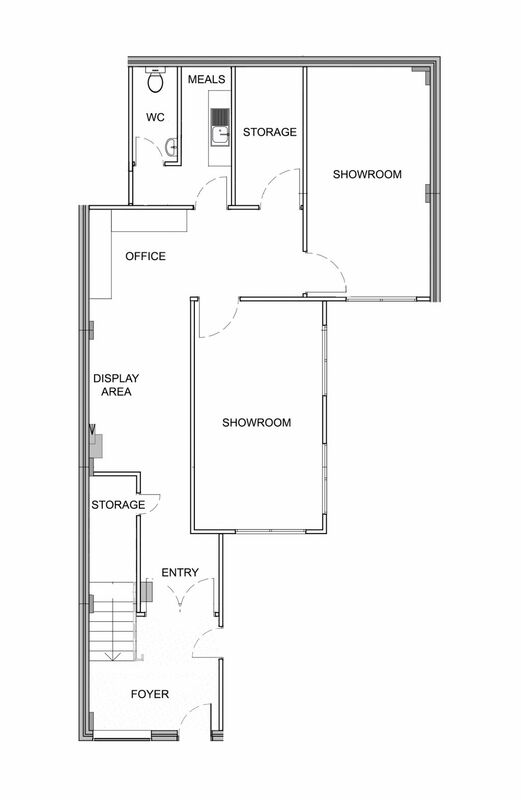 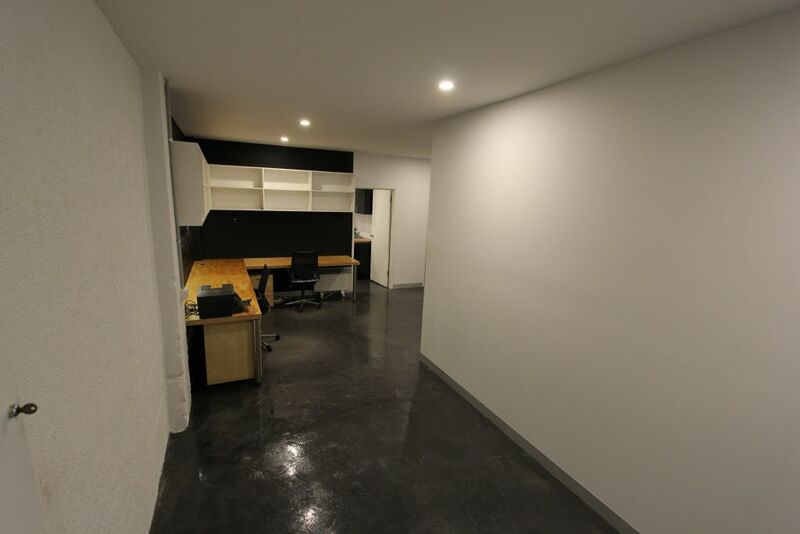 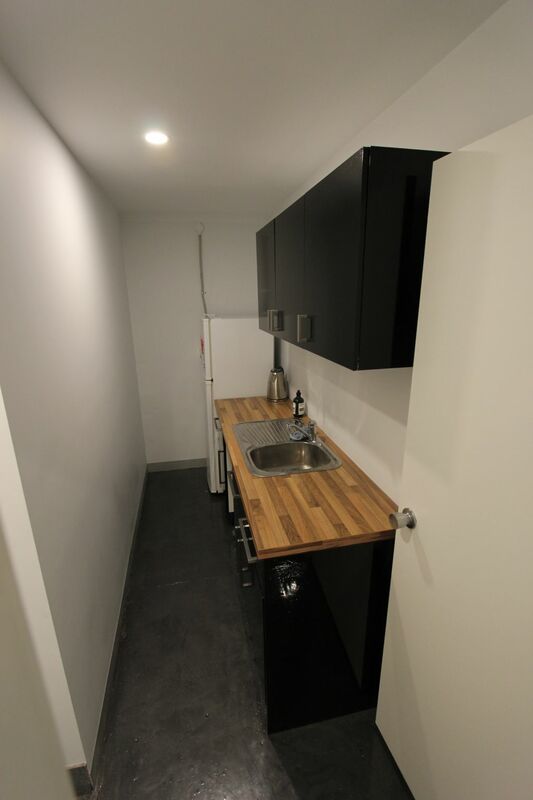 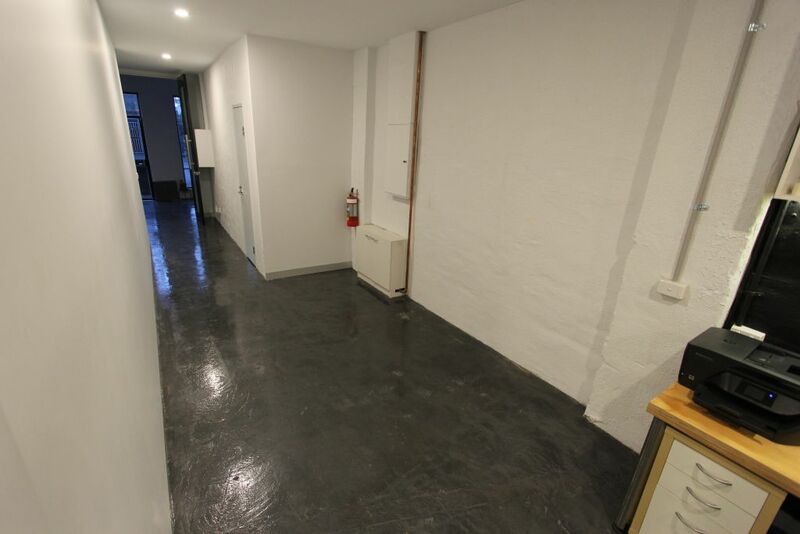 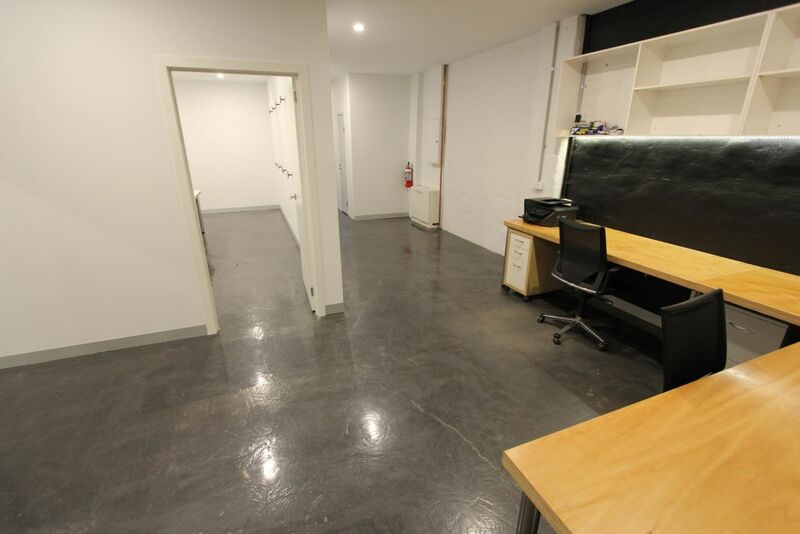 This versatile space consists of 2 great sized showrooms, 2 storage rooms, great desk space and a kitchenette. 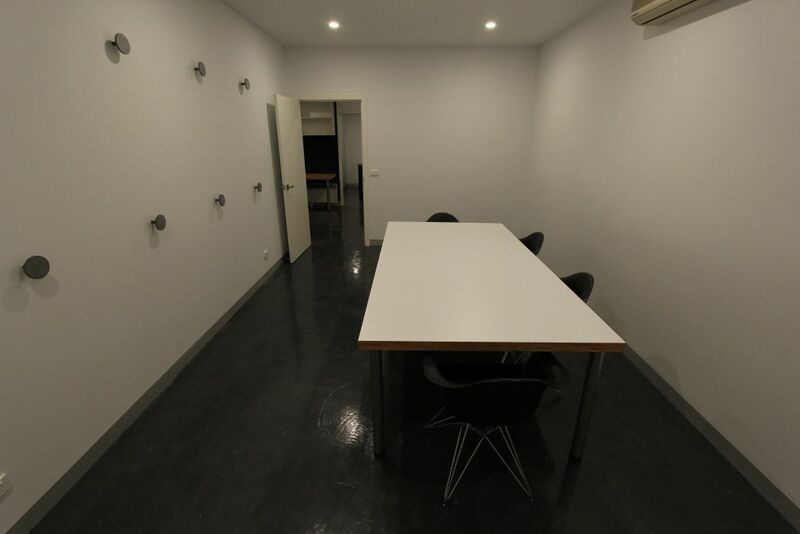 It is conveniently located around the corner from the South Melbourne Markets, close to public transport, a quick trip to the Melbourne Airport and more!